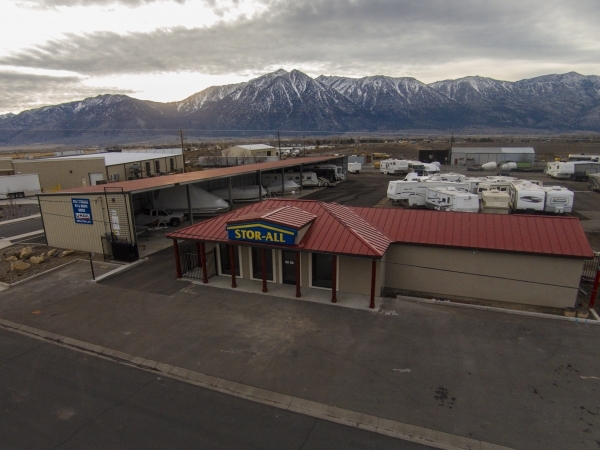 This is the only full service self-storage facility in the area offering Temperature control (kept between 50-80 degrees), special dust resistant units, drive-up storage, records storage, RV & Boat storage, and a complete store with boxes, packing supplies, moving items and more! 24/7 access makes Stor-All the obvious choice! **Please note: we do our absolute best to keep our inventory on this page up-to-date. Sometimes, though, customers book units that we have just sold out of. Once you make a reservation, please call us at the number included in the confirmation e-mail to ensure that we have availability. We promise, we will do whatever we can to move you into a unit you will love! -On-site resident manager- Customer service at its best! -Office open from 9am-5pm; Monday-Saturday, Closed on Sunday. -Digital Video Recording- 24/7 digital video recording! -Scan, Fax, Copy services available. -Dust Resistant units - Minimizes dust damage to your items. -Temperature Control units also- Minimizes damage to temperature sensitive items. 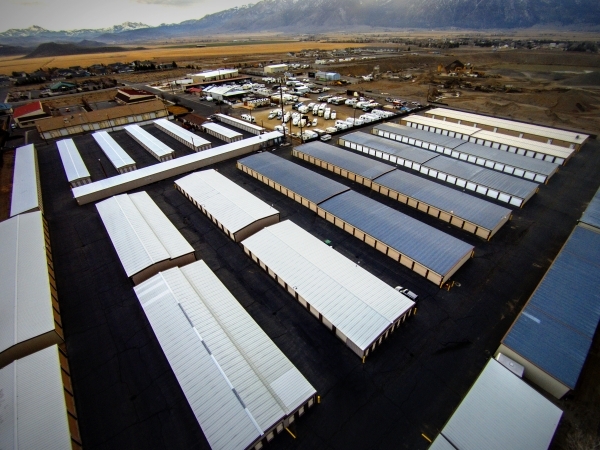 -Fully fenced facility w/ 24 hr gated access- Limits others but allows you access anytime. -Lighted and Paved w/ wide aisles- Night friendly, clean and easy to maneuver around! -Large variety of unit sizes- Get the right size unit and maximize the value! -We sell Packing, Moving and Storing products- One stop shopping for all your needs! -We prorate your rent moving in and out- Fairest pricing and saves you more money! -We offer a month free for annual pre-paid rent- Stay longer and save more! -All ground level units- No stairs or elevators! -Prompt snow removal- Safer and easier access year round! -We check locks daily-We notify you immediately if there is a problem! Thank-you Brian. Enjoyed working with you , also. Enjoy your Day! Made the whole move-in process a breeze. Would definitely recommend to a friend. Very friendly people very clean easy to get to. Very good service clean site easy access. Very clean very nice people. Close to house a little pricey but ok. Thank you for your review Patricia. We are pleased that Tami gave you the service you deserve. Welcome to Stor-All! Efficient people and a nice facility. We reserved an 8' x 10' unit that was clean and appears to be very secure. Tani explained the terms clearly. The discount for the first 3 months is nice since storage costs have increased. Employees were wonderful even with all of my crazy needs. A very hassle-free and pleasant moving experience (that's not because of the hot buff guys I hired to help move either). Thank you Store-All Gville. Special thanks to your onsite managers. Jessica who works at Stor-All in Gardnerville is the friendliest and most wonderful person to work with in the midst of a stressful move. She followed up on tiny details, called me back promptly and did everything with a smile in her voice. I cannot thank her enough and recommend this location to anyone! Ask for Jessica! !